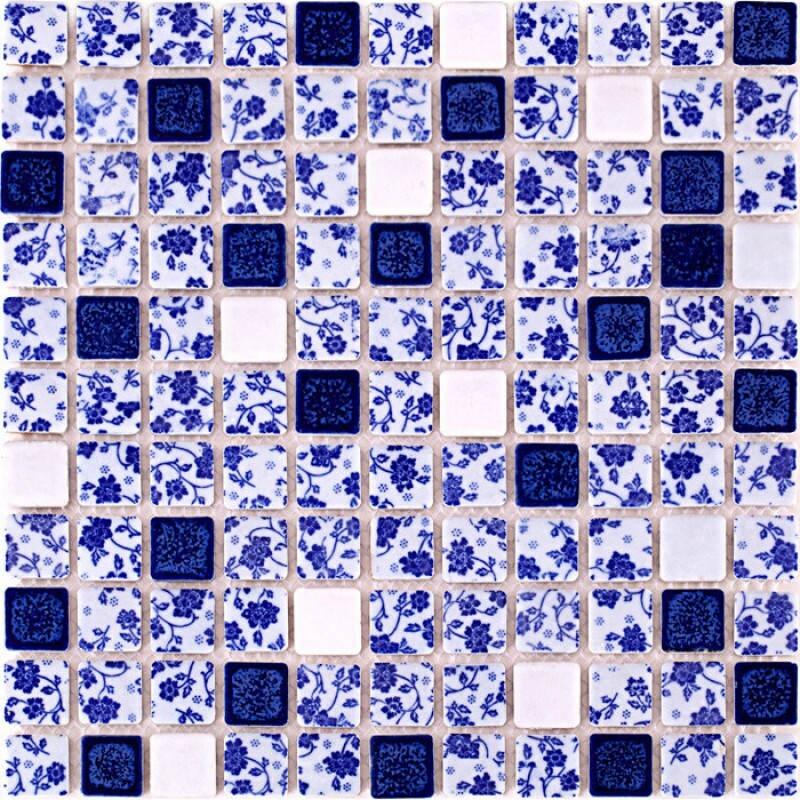 Application: Blue and white tiles are great on floors and walls and have been most popular in bathrooms, spas, kitchen backsplash, wall facades and pools as well as a variety of other applications. 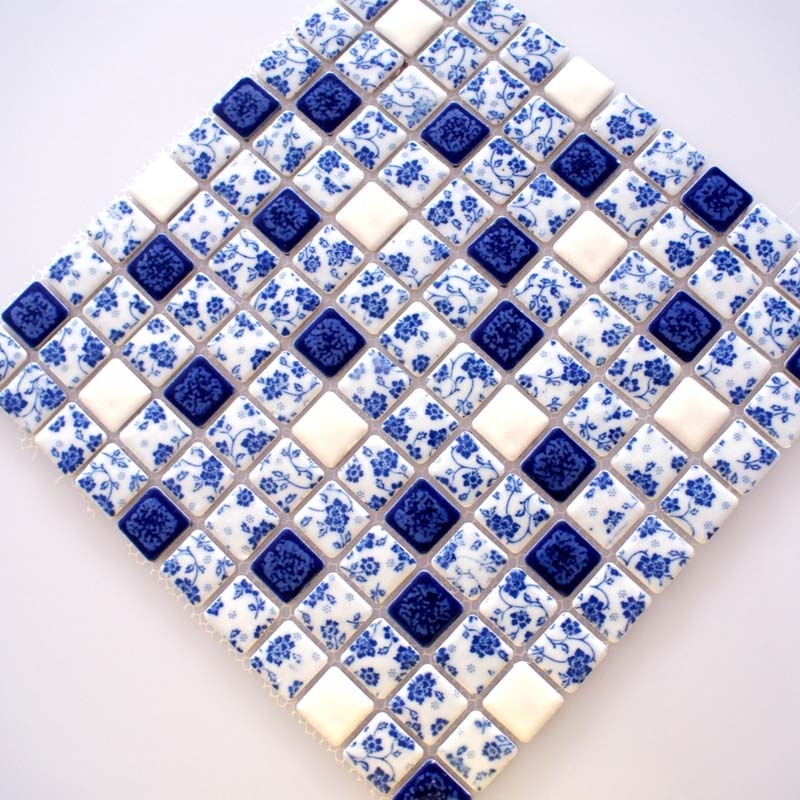 Blue and White Tile : Free Shipping on selected orders! Whether your job is big or small, we've got the tile you need to get it done from Hominter.com.